This guide and the companion Campaign planning template are designed to enable Smart Insights members to review and refresh their existing approach to campaign planning in order to develop a more structured process which integrates the latest digital marketing techniques better. Toyota went to great lengths to integrate cultural differences and motivations into their communications, with their six-version TV ad for the Camry in the United States. On the other hand, Pringles in the United Kingdom appeared to have merchandised bacon crisps on point of sale units celebrating Ramadan, managing to offend when the aim was quite the opposite. While these are clearly extremes, what about the global communications released every day by international brands? How can you improve the power and effectiveness of your messages across borders? Greater awareness and understanding of the key dimensions of culture can help us to communicate better with customers across different markets and regions in more subtle ways. By being both more culturally sensitive and communicating more compelling messages, you can significantly grow your business beyond your home market. Before we can look at the practical implications of culture on marketing content we need to get a better understanding of what culture is and how it can be broken down. Since the 1970s Professor Geert Hofstede has led pioneering research into cross-border culture differences. According to Hofstede Insights, the company founded to build on his works, "…culture is defined as the collective mental programming of the human mind which distinguishes one group of people from another. This programming influences patterns of thinking which are reflected in the meaning people attach to various aspects of life and which become crystallized in the institutions of a society." Professor Hofstede identified six dimensions of culture, the country score for which can allow you to compare countries to understand key differences between the collective cultures. High power distance is the expectation and acceptance of unequal power distribution in businesses and public bodies, by people less powerful within them. High individualism is seen in countries where people see themselves as being independent ("I") rather than low individualism where they see themselves as interdependent ("We"). High masculinity cultures are motivated by wanting to be the best, versus low masculinity (feminine) cultures, which are motivated by enjoying what you do. High uncertainty avoidance cultures feel threatened by and try to manage the uncertainty of the future whilst low uncertainty avoidance countries are more comfortable letting the future play out. High long-term orientation is typified by societies that embrace and ready society for change (pragmatic) rather than holding onto traditions and approach change warily (normative). In high indulgence societies, individuals are less likely to keep their desires and impulses in check whereas in low indulgence societies they are more restrained. Let’s take a look at the relative scores of some English-speaking countries. With thousands of miles between them and cultures created over centuries, it might be surprising to see just how similar Australia, Canada, the United Kingdom and the United States appear to be. However, look more closely and the differences are there. The challenge when dealing with culture is that the nuance and subtle differences make all the difference when it comes to communication effectiveness. Let’s take a look at another set of countries, Brazil, China, Germany and India. Here you can see many great variances between the countries and their scores across the dimensions. Armed with this data, it’s no wonder that marketing content you create in one market can be interpreted entirely differently in another. For example, uncertainty avoidance is low in the United Kingdom (35) versus Germany (65). Due to their proximity, a European brand manager could be forgiven for thinking a simple translation job needed to be done on a piece of content. While there may be nothing 'wrong' with the result, you will find the most compelling way to influence purchase in these two countries is quite different. In practice, it means in the UK you can focus more heavily on the 'benefits' of a product or service, how it will overcome a problem or enhance your life. In Germany you need to elevate the 'reasons to believe' in the messaging, sharing the facts about the product or service that prove the benefits can be delivered. Selling a piece of technology in Germany will require sharing much more rational information about the product performance, lifetime software upgrades and how it can be integrated with other hardware or apps. There will still be interest in the product benefits, but to be convinced they are making a good choice, and that the product offers good value for money, they will be much more likely to check out the product specifications and warranties. By contrast, in the UK you would use more emotion, show the product in action and how it fits into your life. The specs need to be there but will be less critical in the decision-making process, while offers and discounts are still important to increase value for money perceptions. These differences in culture have an impact on the messages brands should serve at different points in the customer journey, and can be particularly effective in driving online shopping conversion rates. 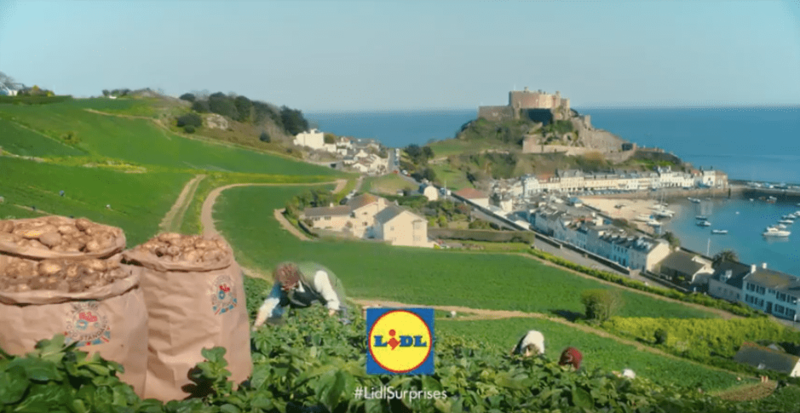 A great example of this in action is Lidl, the German discount retailer, which won a UK IPA Effectiveness Award in 2018 for their Lidl Surprises campaign that challenged perceptions of Lidl product quality in the UK. Whilst in Germany advertising has always focused on price, range and value, that alone was not enough to convince UK consumers to shop with Lidl. It has been said that pictures travel, words don’t. It is also often said a picture can speak a thousand words. So, we can just use strong visuals to express the message and minimize the words, right? In many cases this approach may work, however, at some point you’re going to have to say something and even pictures are subject to cultural interpretation. For example, in a high power distance country like China, you would show more hierarchy in images of effective work, rather than collaboration in low power distance cultures like the US. Across the world family size and form, personal space distance and individual aspiration look different. 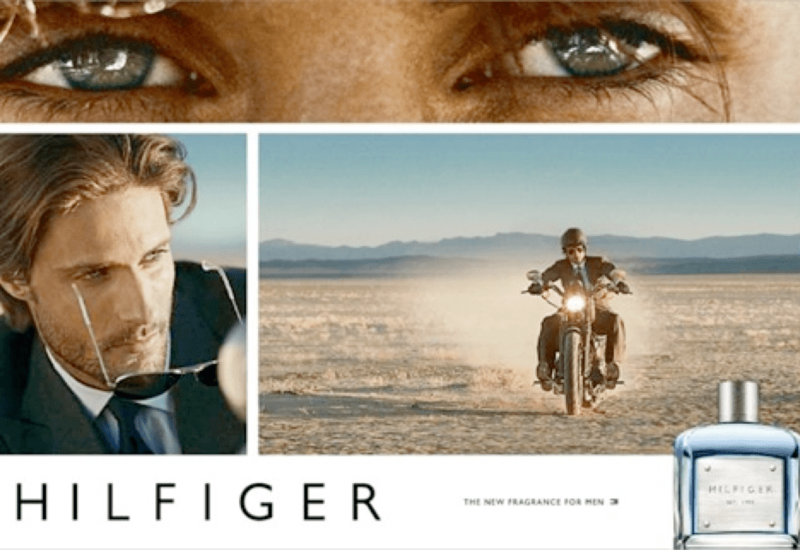 In a study of cultural codes, Chinese innovation agency Labbrand decoded the Hilfiger advertising below for Western and Chinese audiences. They suggested that to convey the same message in China, the Western cultural codes would need swapping with Chinese codes, which carry the same meaning. The Chinese advert would clearly look very different and would not convey the same meaning in the UK or US, for example. Without localizing all your content creation, which would be incredibly expensive and inefficient, as well as risking creating a disjointed brand, there is no full-proof way of using cultural diversity to drive marketing content effectiveness. However, having a better understanding and appreciation of the cultural differences and codes of countries you are targeting is a great place to start. You don’t need to change who you are as a brand across borders. However, you are likely to find taking culture into consideration in your marketing content pays off in effectiveness. The best way to determine when and where along your customer journey to adapt content campaigns, imagery and messaging for specific markets, is to build test and learn programs to measure differences in effectiveness. Having worked in regional and global marketing teams I am all too aware how complex this topic is for brands. It’s no easy task. However, I believe it will offer brands the opportunity to build stronger connections with customers through more effective marketing content, whilst remaining true to their brand. Good luck!